I’ve always said I don’t know anything about international copyright. Knowing anything about domestic copyright has seemed like quite enough of a challenge for me. But I guess all things must come to an end. So here’s what I know now about international copyright. There’s that Berne Convention you always hear about (full text here). Essentially it says that the countries that have signed onto that treaty agree that they will apply their own copyright laws to foreign works used in their countries. So a French work used in the United States has all the protections that a United States work has in the United States. No special registration required. 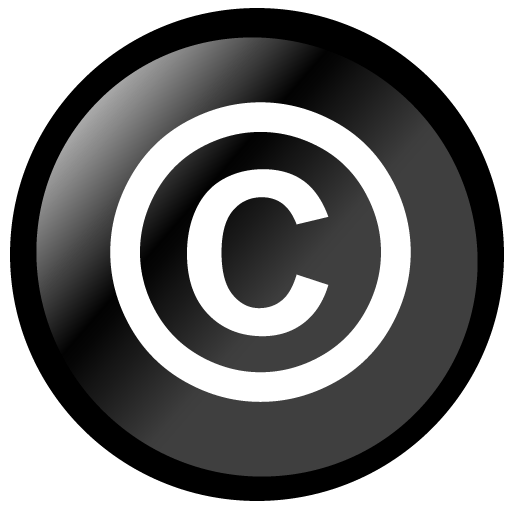 The author owns all rights to their creative expression (except those granted to users under Fair Use) as soon as the work is fixed in a tangible medium, unless they sign those rights away to publishers and such. Then theres the TRIPS Agreement (full text here), which says that everyone who signed that agreement will follow articles 1-21 of the Berne Convention, except for the “moral rights” laid out in Berne Article 6bis. Again, no special registration required. Authors own their rights. Fair use applies. So now you know what I know about international copyright.